After going through my intake manifold recently, I noticed that my fuel injectors were in critical condition. 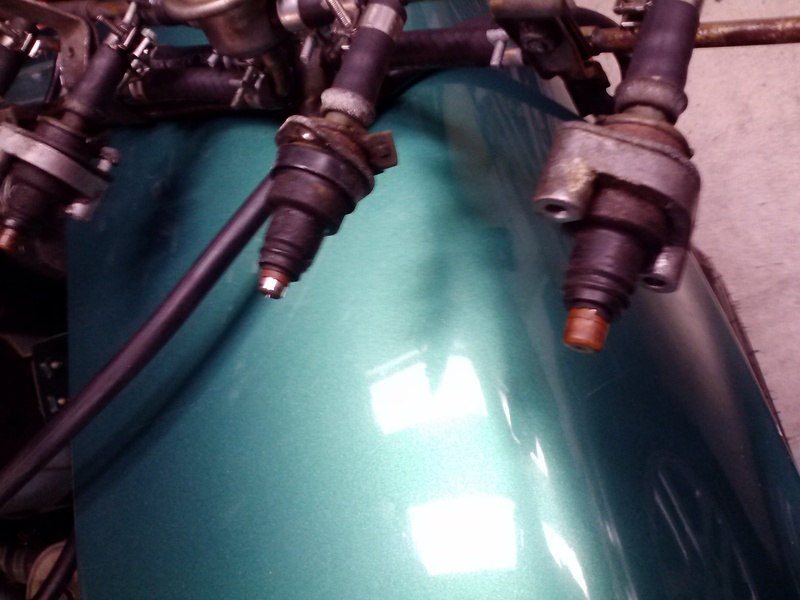 All of the pintles on the fuel injectos were cracking. It would be very bad if one decided to crack into my combustion chamber. 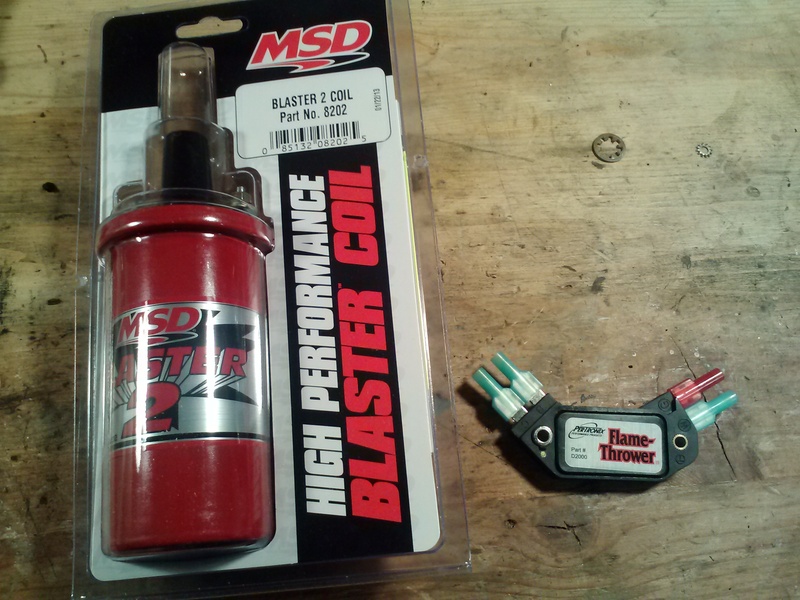 Considering I still have a loss of power at higher rpms, I figured that maybe its tired fuel injectors/fuel pressure. 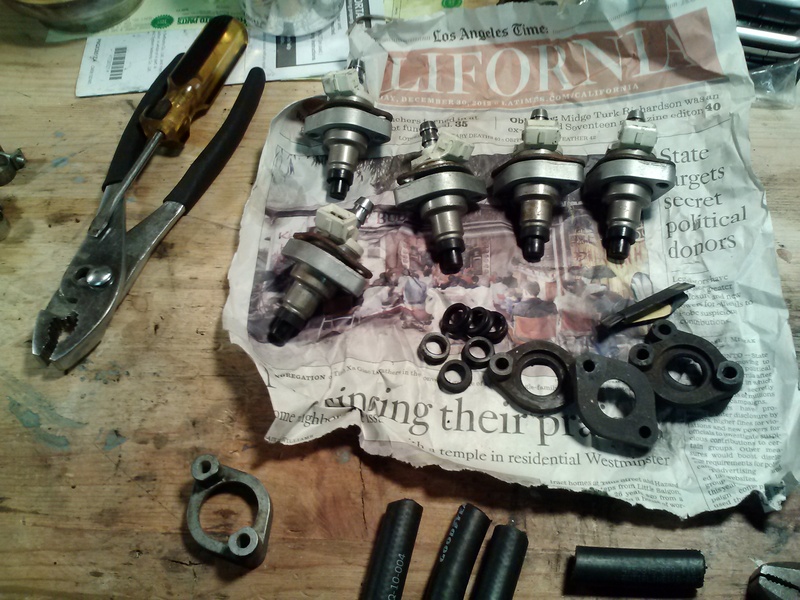 So I bought some good condition “newsed” injectors from a Hybridz member. As I was removing the injectors I noticed some already cracked. I’m so happy I bought newsed ones. Yikes. 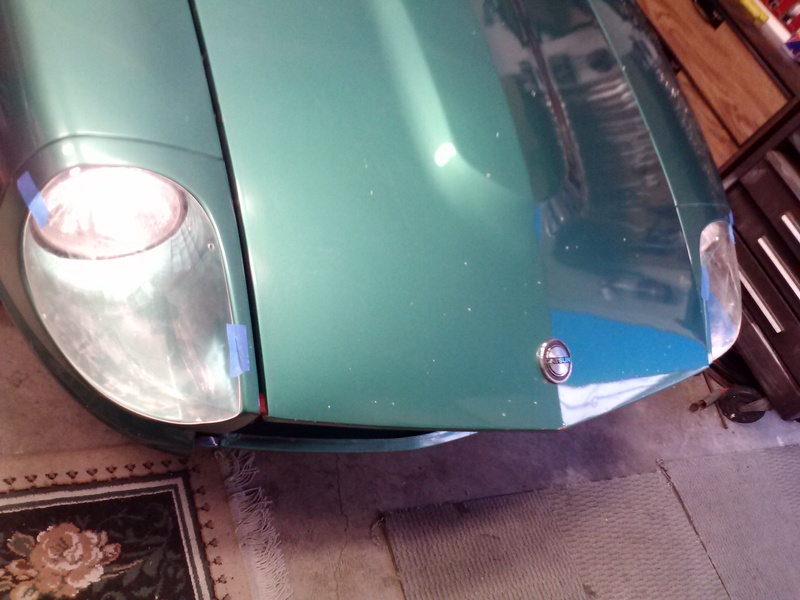 I was messing around the other day and test fitted some headlight covers that I’ve had for a while on the Z. Not sure how I like them. 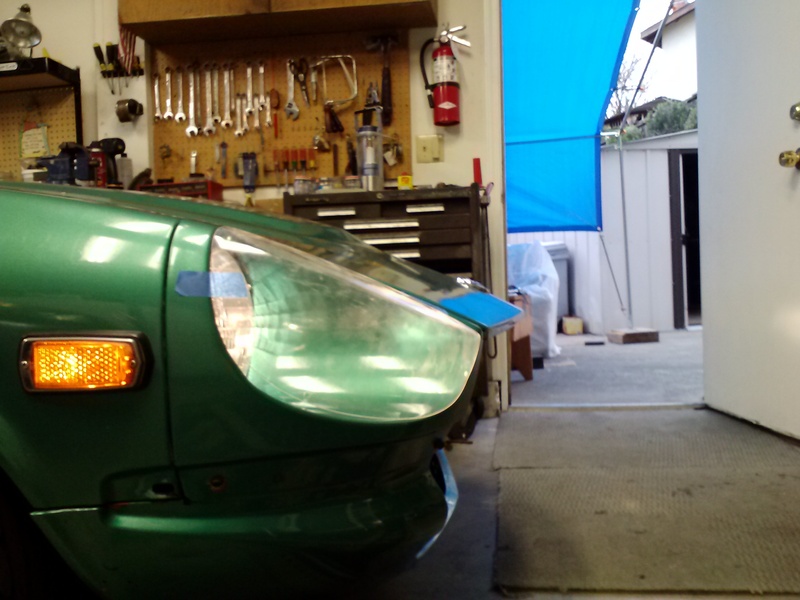 I have an HEI install on the way. 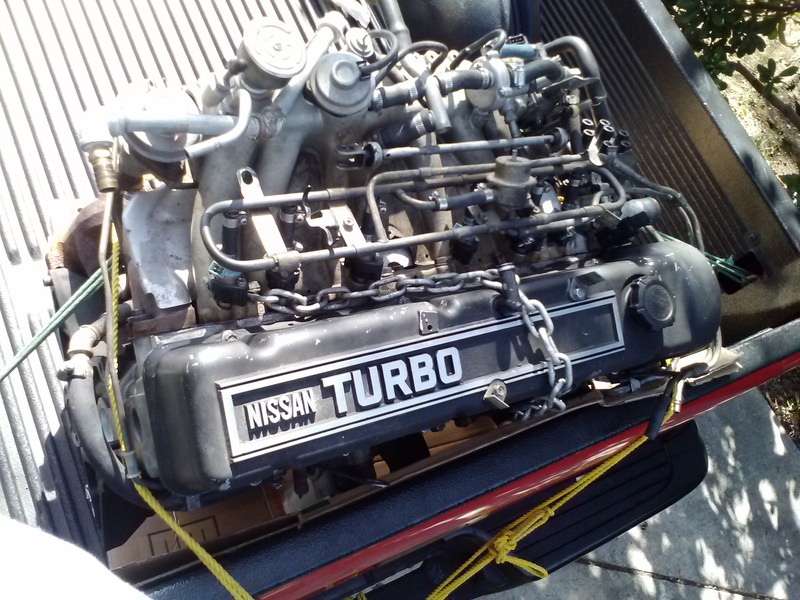 Hopefully, this covers my loss in power at higher rpm. I may be out of ideas after this… Look for an install post on that soon. Also, I did some shopping recently. Its on TOP SECRET access for now. I’m excited for more posts on this later. 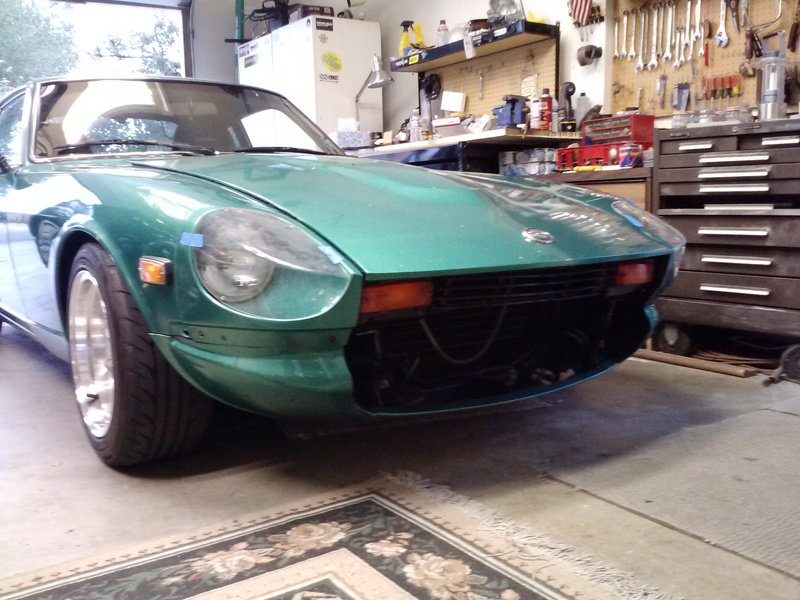 ← Must-Do Starter/Relay Mod for the S30 Z!